Kenwood Plc were called to a beautiful property in Chelsea built in the 1900’s to assess a damp problem. 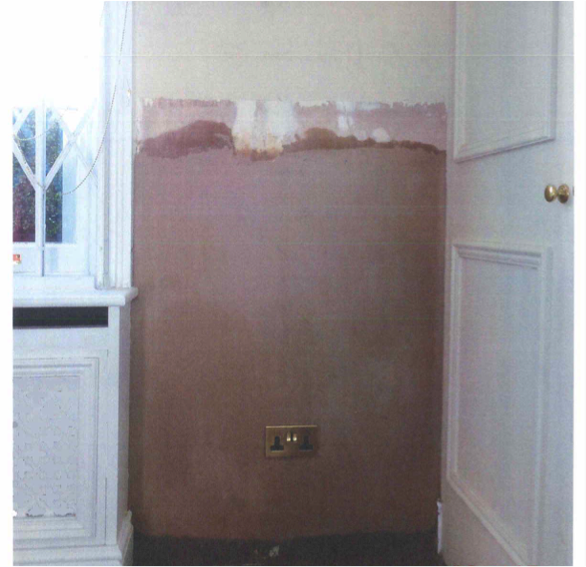 This end of terrace house was found to have an issue with rising damp affecting the front elevation of the property. In order to provide an effective treatment for rising damp a new damp proof course is required. We used a chemical damp proof course which is injected into the masonry to create a barrier against ground moisture rising up. We then re render the treated walls using a specialist mix which includes, among other additives, salt inhibitors and additional waterproofers to give the treated walls maximum protection from moisture. A plaster skim finish is then applied to leave a smooth finish which can be painted over.